Built in 1664, the Jackson House is New Hampshire's oldest timber-framed building. It's also one of only twenty-three National Historic Landmarks in the state. Its age and significance meant that needed structural and drainage improvements involved years of careful planning and just the right team. 1) Archaeological investigation revealed important 17th and 18th century artifacts, providing information about trade in early Portsmouth. 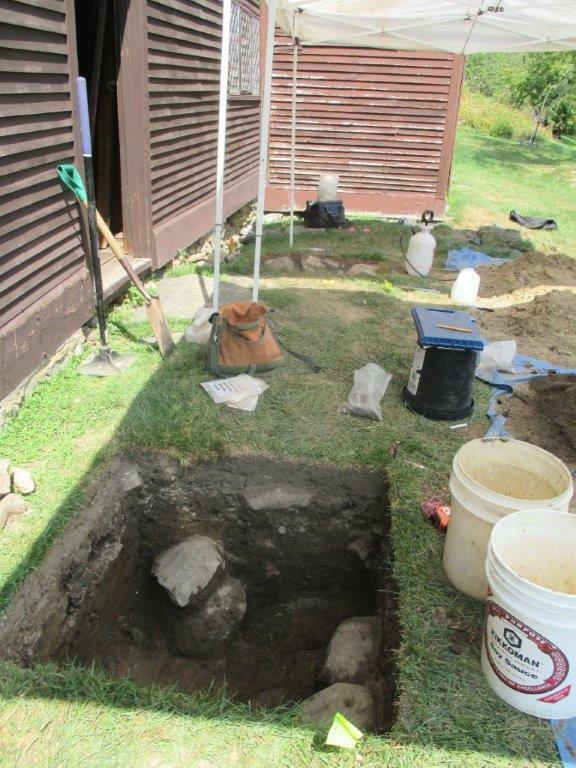 In total, the investigation yielded 12,000 artifacts. 2) Improving drainage to arrest the deterioration of the building's sills. 3) Adding structural reinforcements to the house's lean-to in the shape of tubular steel, which is reversible, minimally invasive, and allows for visual distinction from the historic fabric. 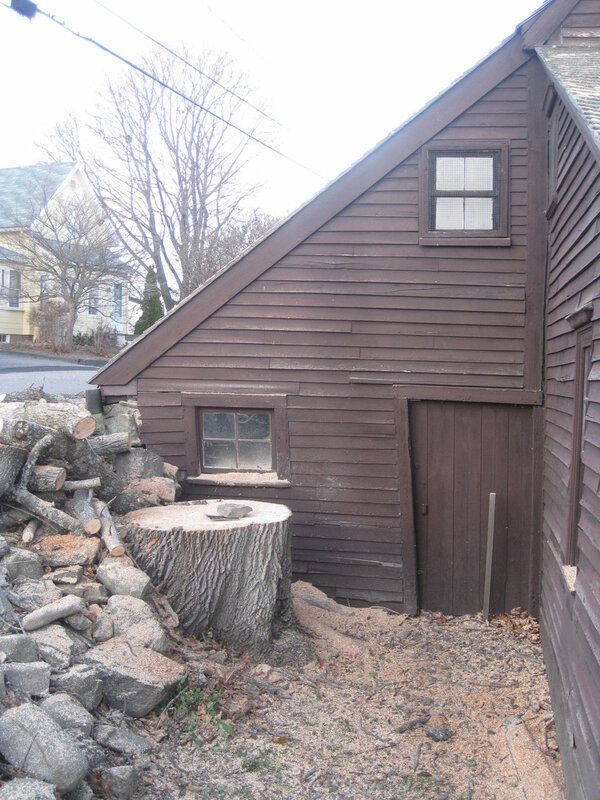 4) Replacing the wood shingled roof and specific clapboards with in-kind material. The Jackson House opens back up to the public on June 2 , when admission is free. Thereafter, the house is open the first and third Saturdays until mid-October. For more information, visit Historic New England's website. After the addition of tubular steel, painted green. Replacing the cedar shake roof.